AsianScientist (Feb. 1, 2018) – Researchers have discovered that specific metallic nanostructures can increase the efficiency of quantum dot LEDs, a promising technology used in high resolution displays. Their findings have been published in Small. 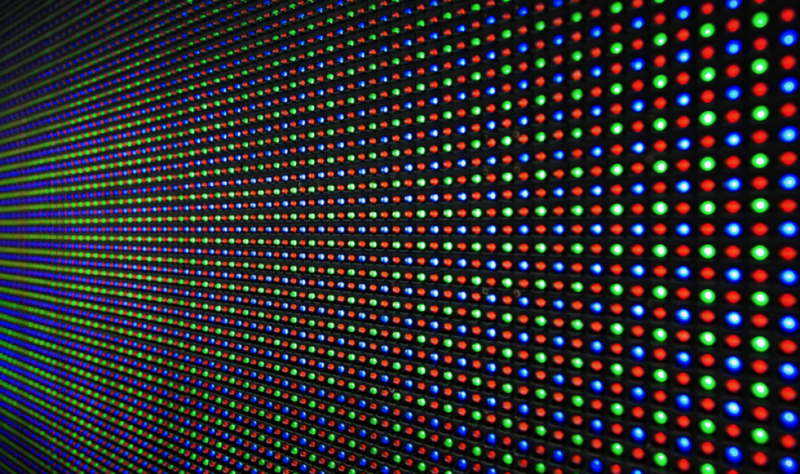 Quantum dot LEDs are very small semiconductor light sources used in what is considered to be next generation displays. Despite their potential, quantum dot LED technology is currently prohibitively expensive, and the efficiency of liquid-type quantum dot LEDs is drastically lowered upon contact with air. Exploiting the phenomenon of surface plasmon resonance, a team of researchers led by Professor Cho Yong-Hoon from the Korea Advanced Institute of Science and Technology used metallic nanostructures to improve the efficiency of quantum dot LEDs. They found that silver and aluminum nanodiscs improved the fluorescence of red and green quantum dots respectively. “Implementing metallic nanostructures into quantum dot LEDs in a proper manner can reduce the quantity of quantum dots required for the system, leading to lower unit prices,” Cho said.